Airport security gates are highly desirable in this day and age. Controlled Access of the Midwest has the capabilities to secure the airport access in the midwest. 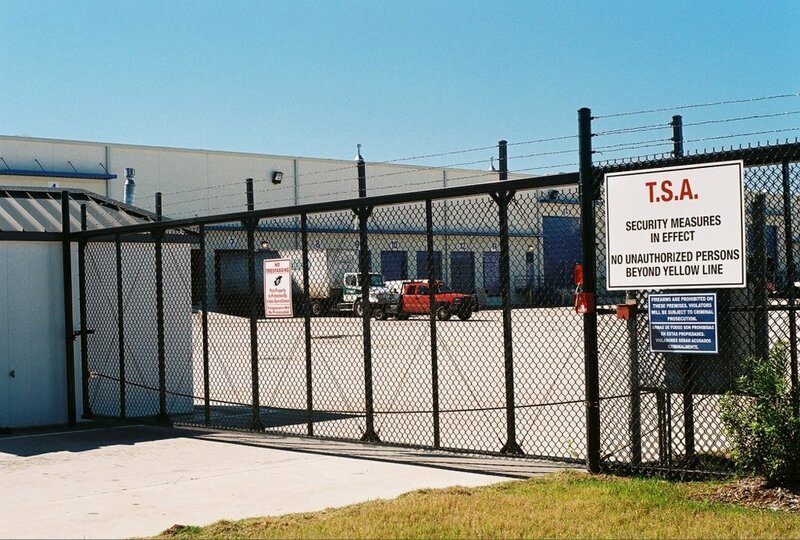 Our Gate Operators are secure and reliable, and bring about peace of mind.